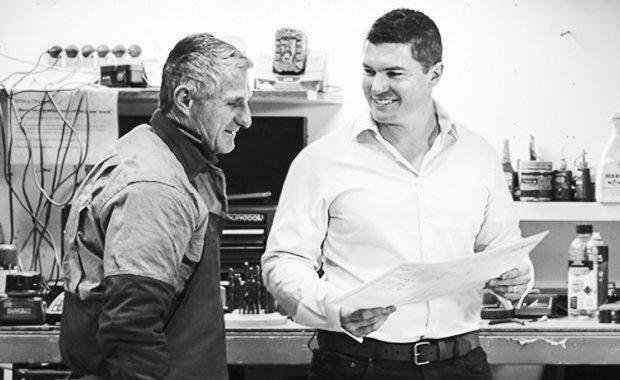 TILT is a Sydney based industrial design firm that operates specifically in the realm of the built environment, with both local and international architects to achieve operable solutions that create more functional design outcomes and solve problems. 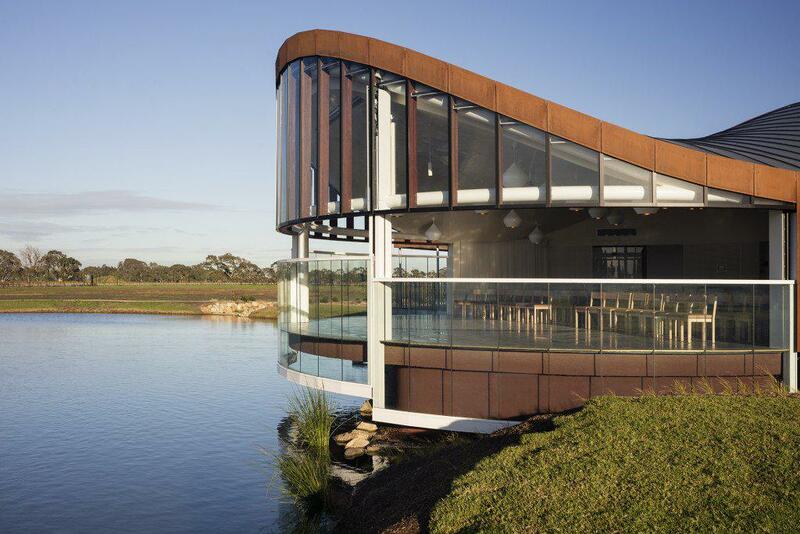 operable and custom architecture spaces in Australia and continues to push the boundaries around how our buildings are expected to function. 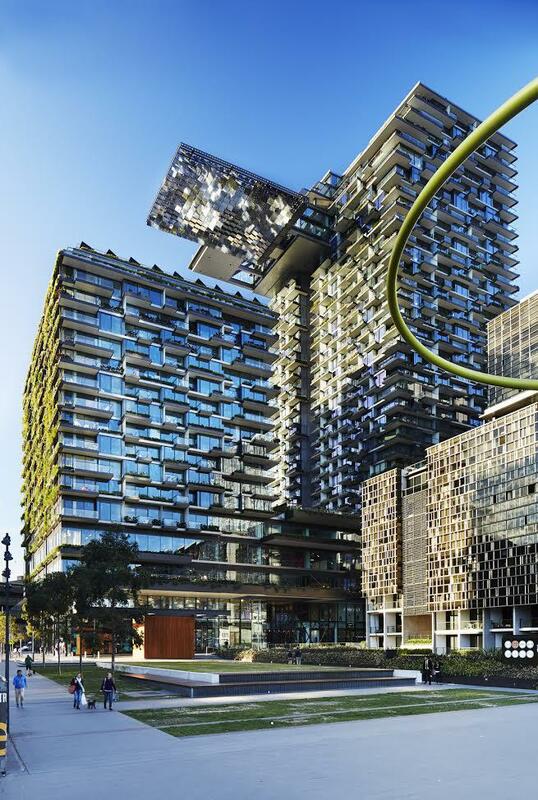 Tim and the team from TILT are responsible for the revolutionary heliostat technology of One Central Park in Sydney, named the World’s Best Tall Building in 2014. 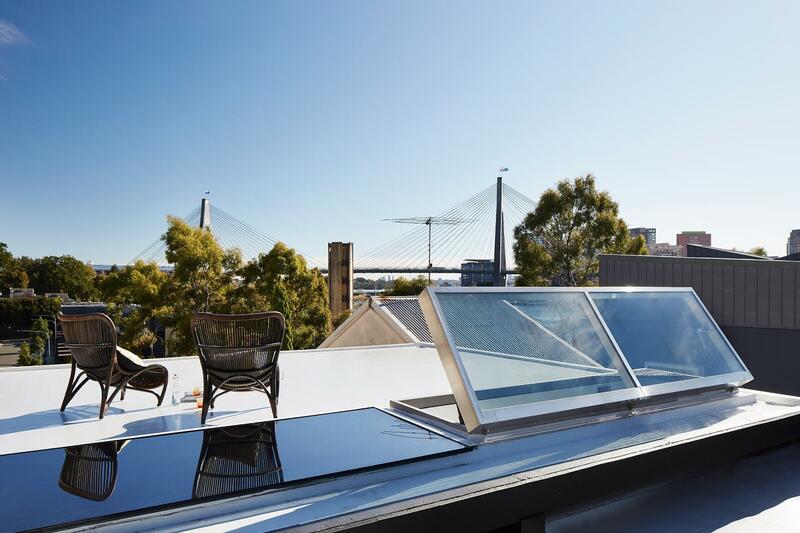 TILT has also collaborated with top developers including Frasers Property, and architects BVN, Techne and more recently, Tonkin Zulaikha Greer on the Sydney Opera House. recently sat down with Tim to discuss the inspiration behind his passion, his outlook to the future, the opportunities within the operable architecture space and its value for developers. Q. You have a background in Industrial Design that could have taken you anywhere, what drew you to using your skill-set within the built environment? The opportunity to deliver functional and visually-beautiful concepts, often at a large scale, attracted me to working within the built environment. An Industrial Designer often facilitates the creative concepts of others – the opportunity to collaborate with architects and artists is more attractive to me than working with product manufacturers. We form creative teams and the outcomes are very much design focused. Traditionally, Industrial Designers develop relatively small-scale products for mass production that have a long path to market. These products regularly encounter commercial barriers that prohibit the full development or commercial success of the idea. Whilst there can be very long project timeframes in the built environment, there is essentially a 100 percent strike rate for completion once a contract is undertaken. This completion rate is very satisfying for me and often the results are realised in months, not years. Q. Where do you currently see the greatest opportunities in development, both for developers and within the operable architecture space? Versatility in the designed space. Architecture that transforms a building’s function to make it a more usable and engaging place. Designs that satisfy a greater number of people for differing reasons. Many spaces are inherently underutilised because they have a very specific design and purpose – I believe spaces should be multi-functional and adaptable. There needs to be a stronger link between form and function without one being compromised for the other. Through clever selection of materials and manufacturing processes, we can achieve designs beyond the reach of traditional construction methodology. Q. If you were to forecast into the future and make a bold prediction, how do you see the worlds of operable architecture and development coming together in 50 years? Most buildings are static elements – they remain largely subservient to ever changing environmental conditions. Operable architecture will enable more responsive buildings that harness climatic conditions and morph their form, to remain optimal in both comfort and function. Creating opportunities through design to harness environmental elements will ultimately make the built environment more liveable. Q. How do you think the property industry is changing due to the growing influence of millennials? The property industry needs to be more broadly flexible and technically advanced to cater for the needs of millennials. This generation has a greater expectation of the usability of objects and products, in spaces for both work and play, and buildings in general. The built environment needs to facilitate the changing work styles and social demands of this group. Q. Is there a quote, book, podcast or other reference that has shaped your professional way of thinking? Whilst I’m not largely philosophical, I strongly believe that my professional approach is based on the skill of balancing all of the necessary design criteria. There are always trade-offs in design, but this process of balance shouldn’t be seen as a weakening of the object. It makes the design better suited to the overall brief considering all technical, commercial and aesthetic factors. Q. What is something that people commonly take as fact that you disagree with? “Form follows function” – that has been misunderstood. Form and function should be one, joined in a spiritual union. Frank Lloyd Wright was an early influence for me as he represents the opportunity for product design and architecture to complement each other and he greatly reduced the divide between the two disciplines. One Central Park (Ateliers Jean Nouvel and PTW Architects), heliostat systemWhilst the solar contribution delivered by the heliostat system at One Central Park was not necessary in order for council to approve the east tower height, the additional light provided to the podium area was acknowledged by council as a positive during the planning stage. Furthering on from our interview, we asked Tim to identify a few of the key reasons why industrial design can create better outcomes for developers. According to Phillips, increasingly, developers will need to consider designs that are adaptable, blur the boundaries between indoors and outdoors, and create urban places that minimise the heat island effect and contribute to public activity. 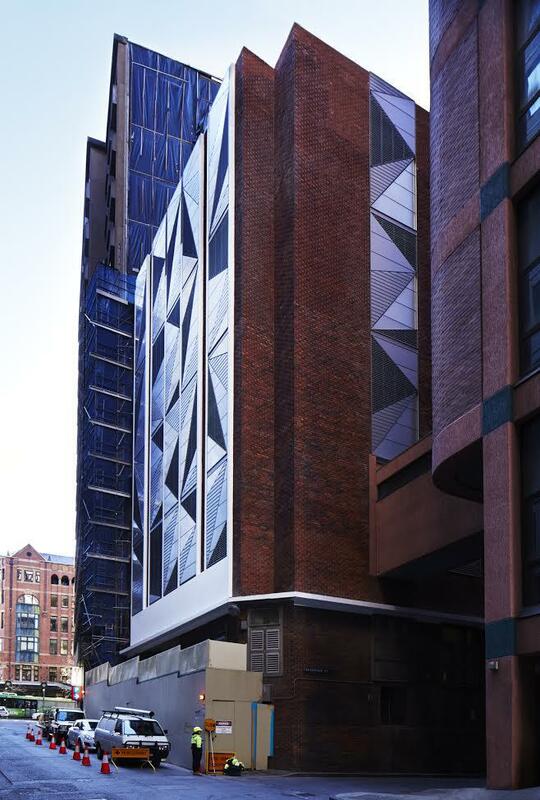 He adds, an important objective is to control a building’s micro-climate with strategies such as maximising ventilation, while managing solar access and minimising overshadowing. These micro-climate control strategies are reflected in the Building Code of Australia as well as both state and local government policy. Here, Tim shares four ways developers can use design to respond to policy pressures, by mitigating overshadowing, working cleverly within height restrictions, and creating architectural features that set projects apart.